A New York start-up that has been building a business on oversized samples of beauty products for women is now turning to the other team, with deliveries of grooming products, lifestyle goods and consumer-tech gadgets for men. While most of these boxes will be comprised of items like shaving cream and socks, the brains behind Birchbox plan to add a fair share of tech in there, too, after a pilot Birchbox project for men that included Skullcandy headphones was well-received. Products shipped in the boxes will include RumbaTime watches, Pokket Mixers and detachable Bookman Lights, Birchbox says, with more lifestyle and gadget-y items planned for the future. Birchbox has nabbed about a hundred thousand subscribers since its launch in September 2010. It also snagged $1.4 million in seed funding from Accel Partners and First Round Capital just a month after its launch. Co-founder Katie Beauchamp, who launched the company with Harvard Business School bud Hayley Barna, says the company is growing — and not just in subscribers. Birchbox also has an e-commerce portal where an estimated 40 percent of box subscribers go on to buy full-sized products. E-commerce revenue is now six times what it was a year ago, Beauchamp says. In addition to the e-commerce portion of the Birchbox Web site, Beauchamp and Barna have hired eight writers to come up with product-specific content that supplements what’s in a Birchbox. By including limited descriptions and how-tos in the boxes, the crafty company wants to drive more people to that content online. As someone who has received a couple of Birchboxes containing stuff that left me scratching my head, I can attest to the fact that some products do require additional explanation. 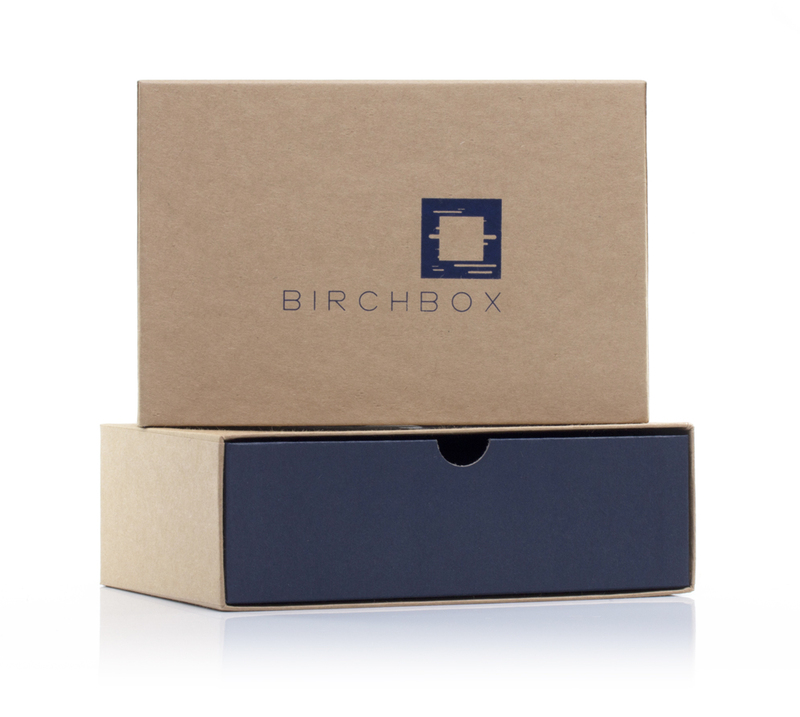 The items shipped are determined by the company and can’t be hand-picked by the subscriber, though Birchbox says the company is getting better at personalizing the Birchboxes based on info provided by subscribers. It’s an interesting model, one that has seen a fair amount of copycatting, and one that Beauchamp describes as more of an e-commerce “discovery” model rather than a traditional e-commerce business.